ENERGY INDEPENDENCE... Vital to A Prosperous Economy! This year, they are having the conference at a new location to be determined soon. Details will be made available soon. The target room rate is $80 per nite. 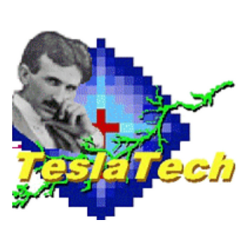 When making hotel reservations, be sure to mention the TESLATECH conference to get the special room rate. Rooms at the conference rate are limited.